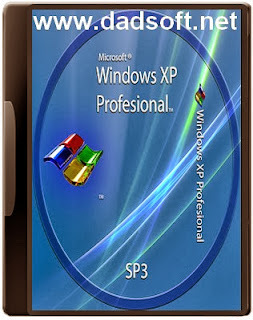 Free Download Windows Xp Professional Sp3 x32! 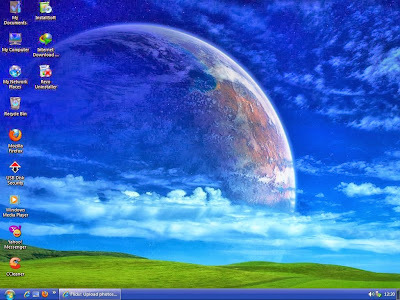 How to Install it in Win 7? it requires a product key??? wht is product key ??? ?